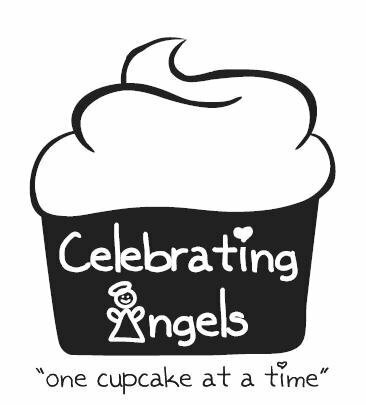 Celebrating Angels is a charity organization that hosts cupcake parties for children and their mothers who resides in homeless shelters. For more information, please visit their website on Facebook by clicking here. 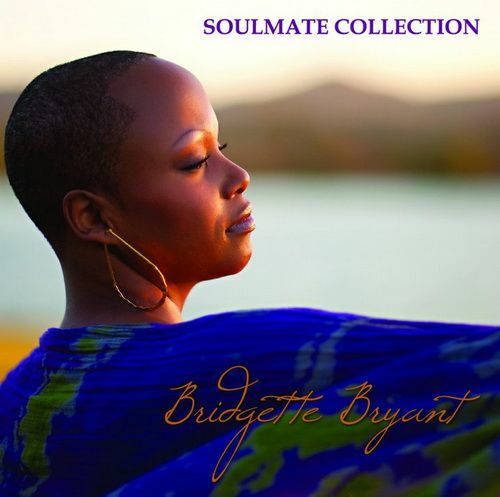 Betrayal Books features beaufiful, sensual music by Bridgette Bryant. Visit her website for more information by clicking here.